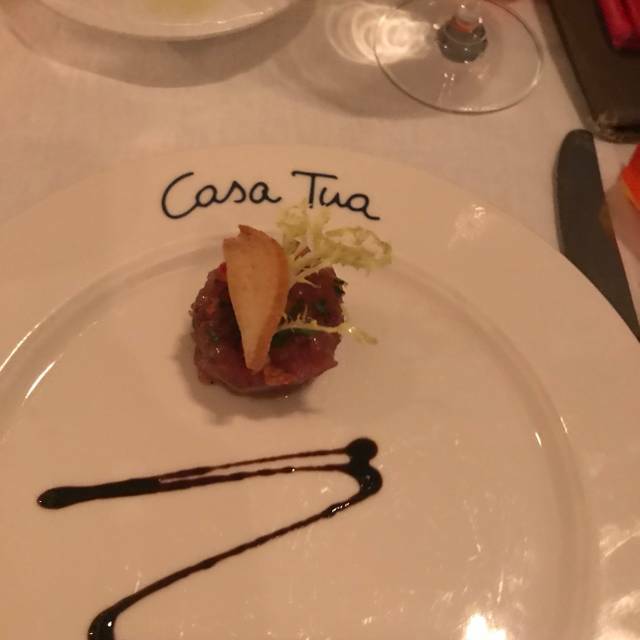 You must make reservations at least 5 minutes in advance of the time at Casa Tua. Valet parking on the side of the House on James Avenue. 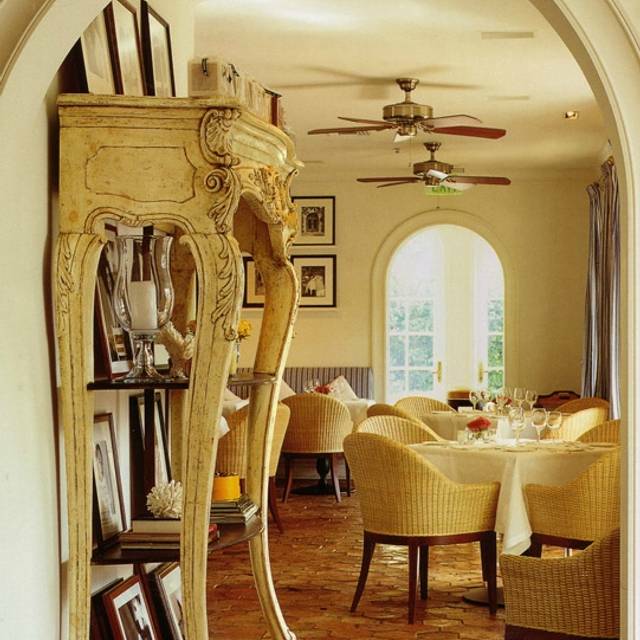 If fairy tales had bars in them you can bet they would be something like Casa Tua. From the moment you pass under the trees that hide this Mediterranean Villa from the frenzy of Miami life, you fall under it's spell. Warm light spills from the doorway and lanterns hang from small trees. A friendly man greets you as if welcoming you home - which is, of course, the point of Casa Tua, "Your House." Pappardelle Bolognese al "Ragu Delborgo"
Veal Milanese "Orecchia d` Elefante Style"
Zuppa di Pesce "Cioppino Style"
We are offering a Buffet Style Brunch Menu for Easter at $75.00 per person including a welcome drink (mimosa or bellini). $40.00 for children up to the age of 12. For more information please call the restaurant at 3056731010 or email info@casatualifestyle.com. We waited one hour although we got a reservation. Italian Waiter...speaks very fast and put pressure in customer to decide what to eat quicky and do not understand very well english and spanish. The restaurant is very romantic, the staffs are superb, but the food did not wow us. I ordered Spaghettito with Alaskan King Crab, although the pasta was perfectly cooked, the taste was no different from other pasta dishes I ordered in less fancy restaurants. My husband ordered gnocchi with lamb ragu, it was so-so and on the salty side. I had expected the food to be more exciting and different for a restaurant of this level. Maybe we did not order the right dishes, possibly. However, we certainly enjoyed the attention the staffs gave us. They were very attentive. This have to be one of our worst restaurant experiences ever. First we had to wait ONE HOUR for the table we booked in advance. When we finally received the food, the Tenderloin stake was "well done" ( asked for med/rare). They where also out of potatoes which the waiter told us about way too late. The prices are way too high and the food is bad. The only positives, a beautiful garden and a great bartender ( the one with glasses).Would NOT recommend to anyone! Didn't get it! 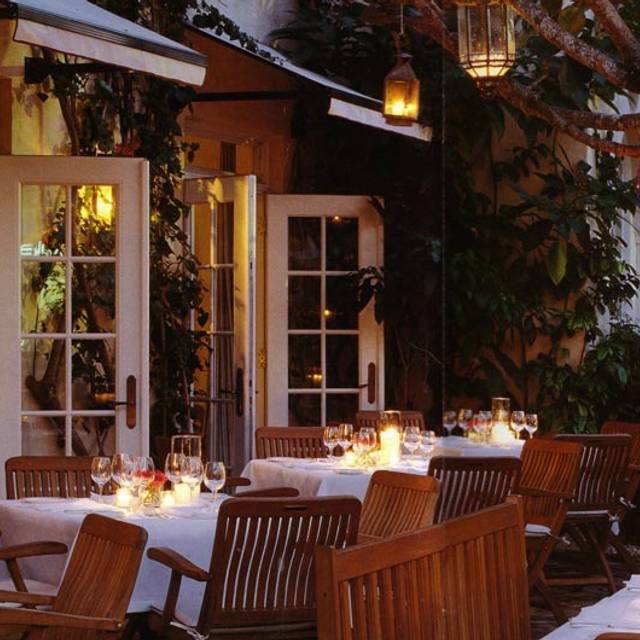 I made this reservation with great anticipation having walked past this restaurant countless times in South Beach. Sadly, we were totally underwhelmed. Requested a table outside but understand everyone else did so we agreed to be seated inside. HOWEVER, we were seated 35 minutes later after being crammed into a bar that could only be described as a fire hazard. The restaurant is beautiful but with the exception of the assistant that poured water our waiter was missing in action and never checked on us. The burrata appetizer did not seem fresh and the pasta Bolognese was bland. Sad, because the place has potential but they clearly overbook. We were not the only one's that felt this way. The couple at the table next to us waited 45 minutes for their table and also expressed their disappointment as well as returned their appetizer. Lesson learned. We had an 8:30 reservation and wanted to sit outside, which I had written down on the open table reservation and called about. We had to wait for over an hour in the bar area which became overcrowded. When our table outside was ready, no one came over to bring our drinks from the bar to the outside table. Once were seated at our table , no one approached us, not even for water for the table,for at least 20 minutes . Once we ordered , the food came out very fast. Again, I had to ask for water and it seemed like we had no one attending to our table. The food and ambiance were amazing though !!! The experience was very romantic and beautiful. Make a reservation and be on time we were a few mins late and had to wait almost 30 mins at the bar to be seated. The staff was very friendly and the manger was very attentive. The bartender made amazing cocktails as well. I have had better Italian food but it was decent. Very pricey but if you want the romantic experience definitely a must. It was perfect. A recommendation from a friend, this spot did not disappoint. From the bartender who made the perfect negroni, to the staff of servers who did not mis a beat. The pacing of the meal was very luxurious. We were not rushed and were allowed to savor each course. I highly recommend! The place is absolutely beautiful. I think the wait staff was a little tired as we had a really late reservation. The dishes were OK. Nothing wowed me so for the value I would not eat here again. Everything was excellent. Sommelier suggested a very good bottle of wine that didn’t break the bank. Food and service was excellent. The patio was beautiful. 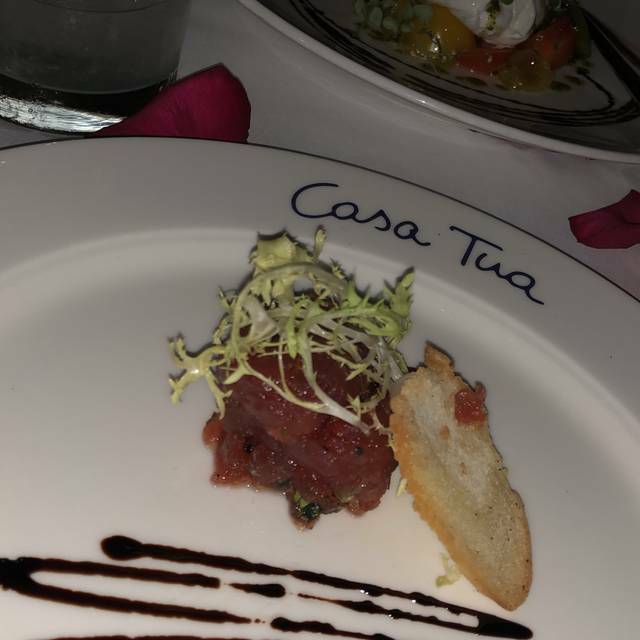 My husband and I had once again another memorable wonderful time at Casa Tua. Staff - Leonardo our server and the Sommelier were so welcoming and knowledgeable. All the food was oh so delicious. Can't wait to return. 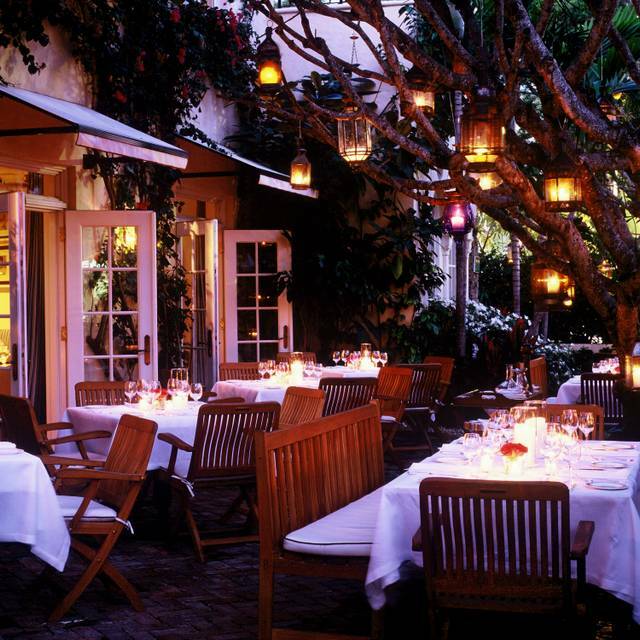 A delightful garden setting for a delicious dinner! The veal Milanese was spectacular! Will come back just for that! Such a great time! We felt like we were in Italy. Waiters were excellent! We were recommended by a friend, and we are definitely grateful for the recommendation! The food (especially pastas and homemade Ice cream) was incredible, possibly the best I’ve cream we have ever had! On top of that the service was warm, friendly and helpful! We will definitely be going back! Small menu and was missing the dish we ordered. Waiter also brought wrong food for main course. Disappointing. Beautiful home like setting with wonderful Italian entrees. The food, service and ambiance were great. The only issue was checking in with the hostess. She was unable to get the name on the reservation correct and the manager had to intervene nothing big but a bit unsettling when you arrive. Staff was very rude and disrespectful to me cuz I came for dinner by myself. Very disappointing experience with opentable for my own money on my vacation. Supposed to be good . Food was delicious. And place is beautiful though . Amazing as always!! Lamb Chops were terrific and my wife loved her gluten free pasta. 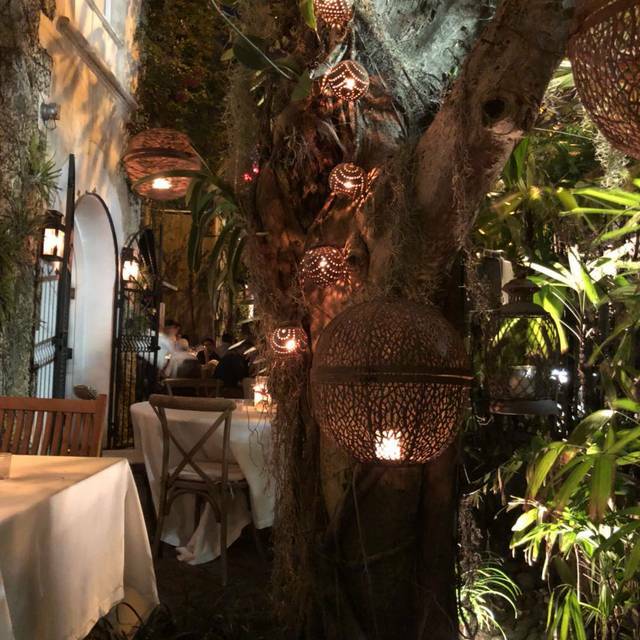 Definitely our favorite restaurant in South Beach. We had great family dinner. 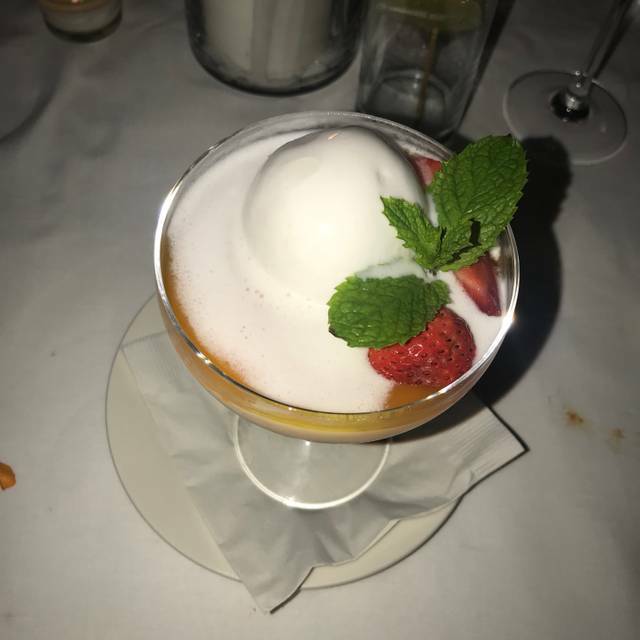 Food was amazing, service too. We ordered the special: branzino. We sat outside and it was way too dark for the waiter debone the fish, therefore he didn’t do a good job leaving very little meat to be enjoyed. When the bill came $120 just for the branzino! For that price, they definitely should have a flash light to help him debone the fish outside when it’s dark. Also be aware the Vallet parking outside (sidewalk) the restaurant has nothing to do with the restaurant and they charge a $20 flat fee. (Cash Only). There is no sign showing price either. We had to download ‘Venmo’ app in order to pay for the Vallet - we had credit card only. So after spending almost $400 at dinner, we still had to deal with parking issue. Frustrating. The restaurant tip of 18% is already included on the check. So even thou you are not completely satisfied with your experience at the restaurant you still are obligated to pay 18% tip. Amazing experience thank you Vivi! More hype than substance. Food was pre-made came out too fast and kind of warm. Service was average nothing spectacular. Overpriced for what is offered. 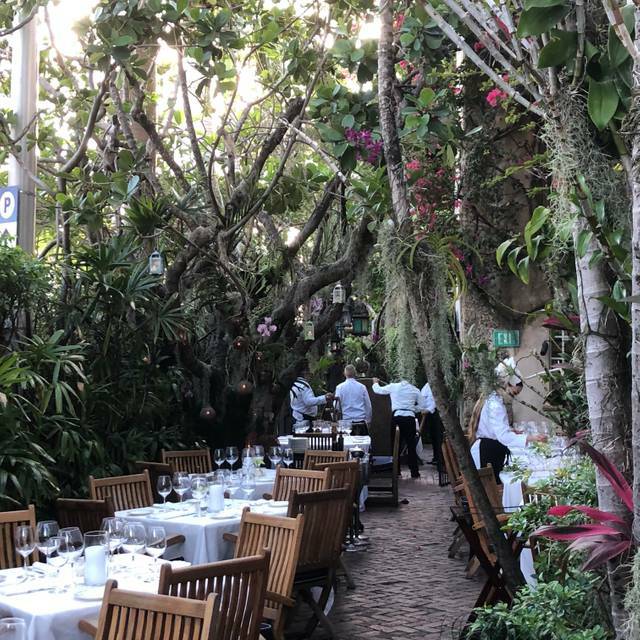 Many better Italian restaurants in Miami Beach. Wont be going back. 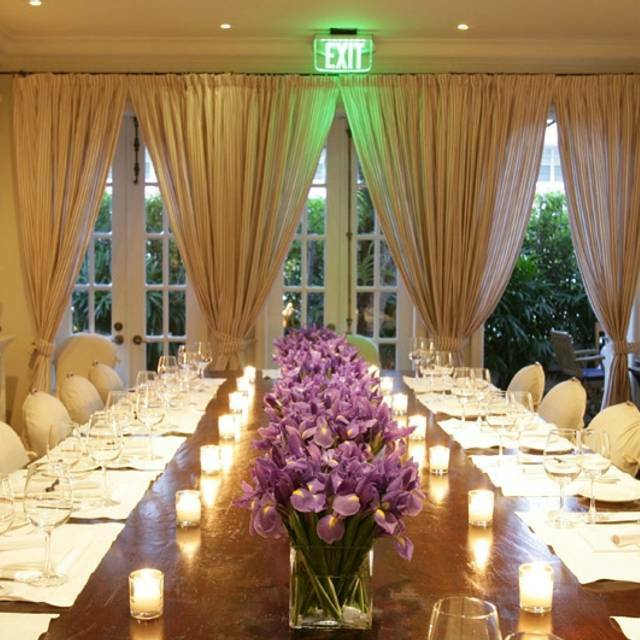 Every time we visit Miami from NYC, Casa Tua reservation availability helps decide when we travel. It’s THAT yummy and such a lovely dining experience in the garden. Was super expensive, but very good. Pasta was awesome, but $45? My Branzino was fantastic. From the minute we walked in until we left it was pure perfection. Each bite was incredible. Even though we had a reservation we waited more than a half hour to be seated. Other people who came after we arrived were seated before us.